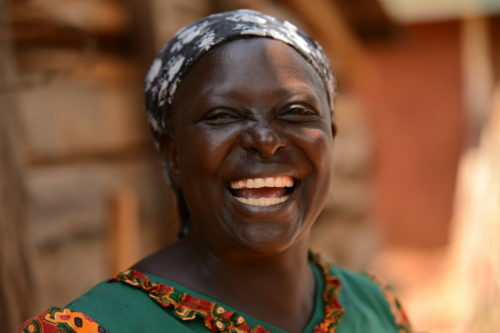 The Livelihoods Mt Elgon project aims at improving the livelihoods of 30,000 smallholder farmers by empowering them through sustainable farming and milk-water-carbon value creation as well as establishing connections to markets through 15 cooperatives. It will also sequester more than 1 million ton of CO2 equivalent and create tangible environmental benefits (water, biodiversity). 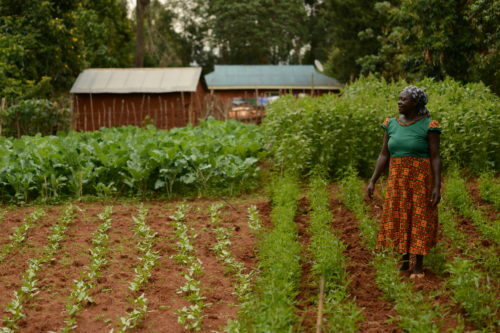 *Improved livelihoods for 30,000 farmers. *Increased milk production from 5000l/day to 135000l/day. *Adoption on sustainable agricultural practices on 35,000 ha of land. *Increase farmers crop yields by 30%. *Sequester 1 million of ton of co2 (2026). "Before there was just a big field of maize - now there is a big field of income. I have learnt about fodder for dairy and planted it on my farm. 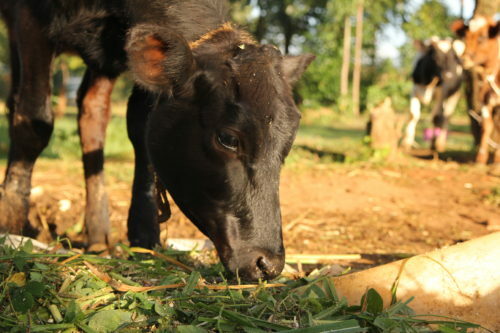 I feed the cows now with calliandra, napier grass and maize and the milk production has improved"
The Mount Elgon project is financed by the Livelihoods Fund. 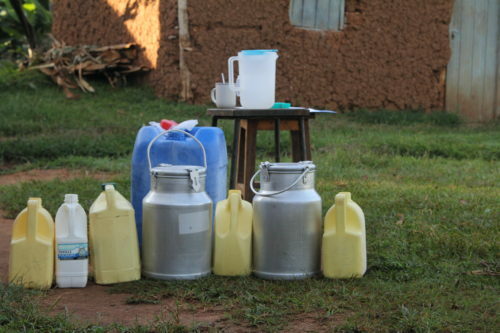 Brookside Dairy, a private company co-invests and pay according to milk production and Vi Agroforestry implements the project in the field.